Here's something that's going to hit you in warp speed that you never saw coming! Captain Kirk is putting out a Christmas album! 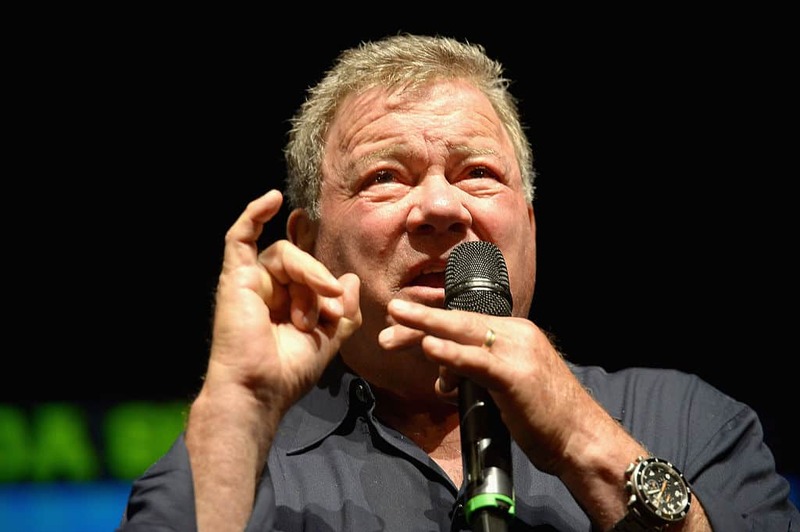 Next week, William Shatner will release his first-ever holiday album, 'Shatner Claus – The Christmas Album'.  The hilariously titled album is due to be out on October 26 and marks the 87-year-old actor's third release for Cleopatra Records following 2011’s David Bowie covers album, 'Seeking Major Tom', and 2013’s prog-rock concept LP, 'Ponder the Mystery'. The tracklist features 13 holiday staples performed by Shatner and a host of interesting guest spots, such as punk legend Henry Rollins, who features on 'Jingle Bells', which was the first previewed single from the album. As Rolling Stone notes, other collaborators on the album include ZZ Top's Billy Gibbons, who guests on 'Rudolph the Red-Nosed Reindeer' and Todd Rundgren, who appears alongside Lynyrd Skynyrd’s Artimus Pyle on 'Winter Wonderland'. Jethro Tull’s Ian Anderson and Judy Collins guest star on 'White Christmas', and Brad Paisley features on 'Blue Christmas'.  Meanwhile, Pop reunited with Josh Homme and Arctic Monkeys' Matt Helders for a set at Foo Fighters' CalJam Festival earlier this month featuring tracks from the trio's 2016 album 'Post Pop Depression'. 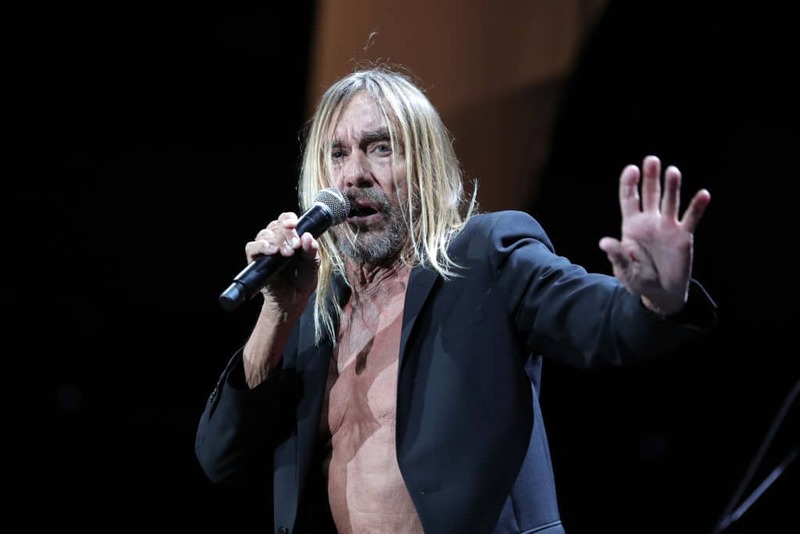 Alongside 'Post Pop Depression' album tracks, the band also delivered some Iggy Pop fan favorites including 'Lust For Life', 'Sister Midnight', 'Funtime', 'The Passenger' and 'China Girl'. 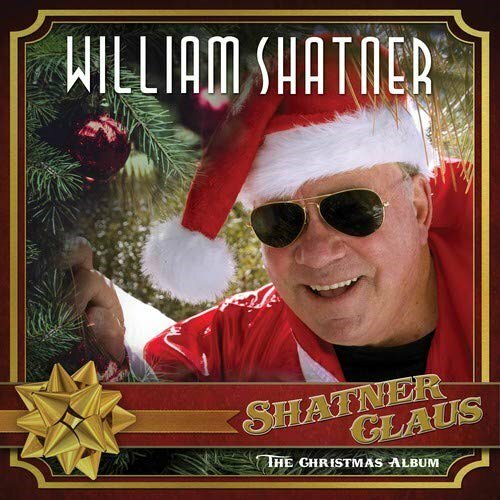 Album art for William Shatner's holiday album 'Shatner Clause - The Christmas Album'.